Custom Mailing Bags Available with any Print or Size. Omni Mailing Bags have been recognized by distribution specialists as the standard of excellence for quality in protective mailers for over 25 years. Produced according to world-class standards, there are two types of Mailing Bags to choose from. Omni Bubble Padded / Cushioned Mailing Bags are engineered to be tough on the outside, while providing protective cushioning on the inside. Our products are made with Bubble Wrap cushioning, another hallmark of our commitment to product protection. 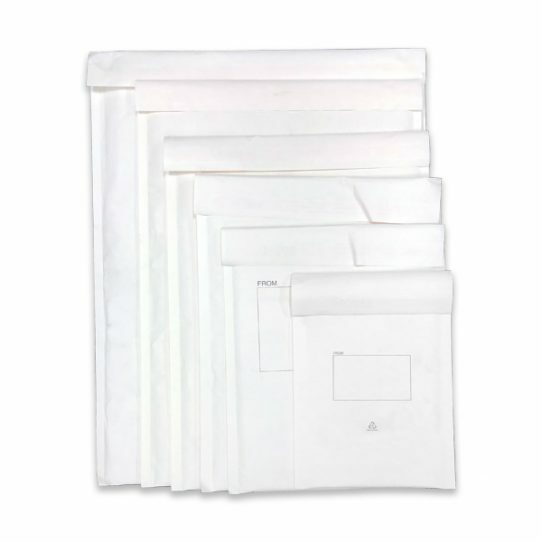 All cushioned mailers are available with a self-sealing strip for added convenience. The range of Mailing Bags includes; Kraft Bubble Mailing Bags and Padded Protective Mailing Bags. Tough, economical and highly efficient for Non-Fragile items, Non Padded Mailers provide a puncture-proof, safe and secure means for shipping durable goods like clothing and textiles, documents and forms, and prescriptions. 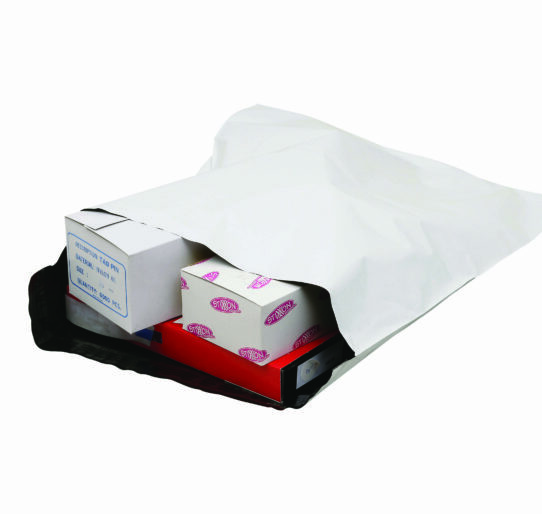 The range of Mailing Bags includes; Courier Satchels and Utility Mailing Bags. Contact us to Request a Quote. Buy Mailing Bags Wholesale & Save. Lowest Prices Guaranteed! 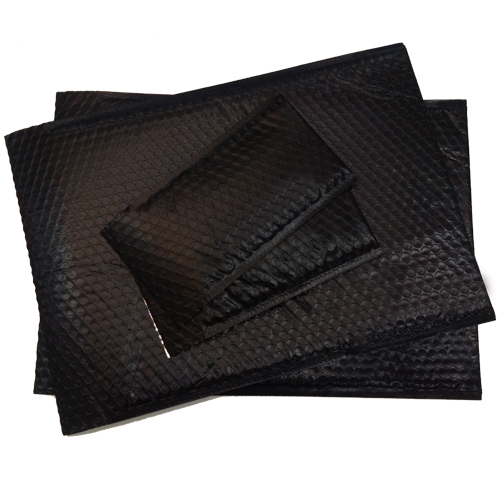 The Omni Black Bubble Mailing Bags are a premium solution to mailing parcels providing ultimate security & cushioning while giving it a professional look. The bags have bubble wrap inside and black plastic on the outside, perfect for shipping or storing fragile products. These bubble bags can be made to the exact size required and also custom printing is available – please enquire today! 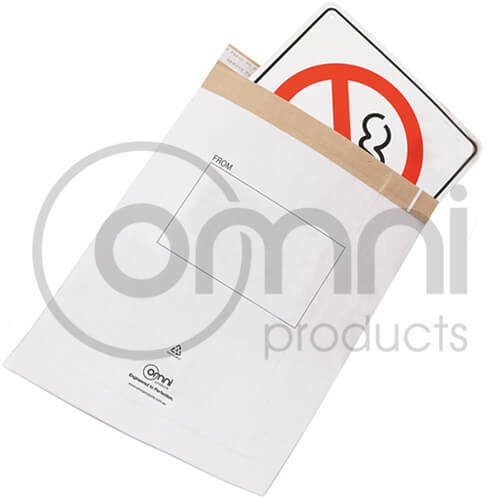 The Omni Bubble Padded Mailing Bags are a premium solution to mailing parcels providing ultimate security and cushioning. with heavy duty bubble lamination, these mailing bags are ideal for shipping fragile products that require cushioning protection during shipment. 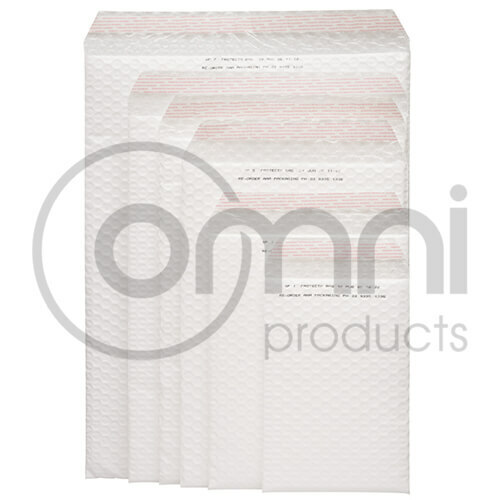 The Omni Bubble Padded Mailing Bags are a premium solution to mailing parcels providing ultimate security and cushioning. with heavy duty bubble lamination, these mailing bags are ideal for shipping fragile products that require cushioning protection during shipment. These Bubble Bags have the opening on the long side of the bag. The Omni Kraft Bubble Mailing Bags have bubble padding with a paper laminated backing to provide extra durability and stiffness while still having a protective cushioning. Omni Utility Mailing Bags are made of a heavy duty cardboard material that provides a stiff and secure envelop that is not easy to bend. 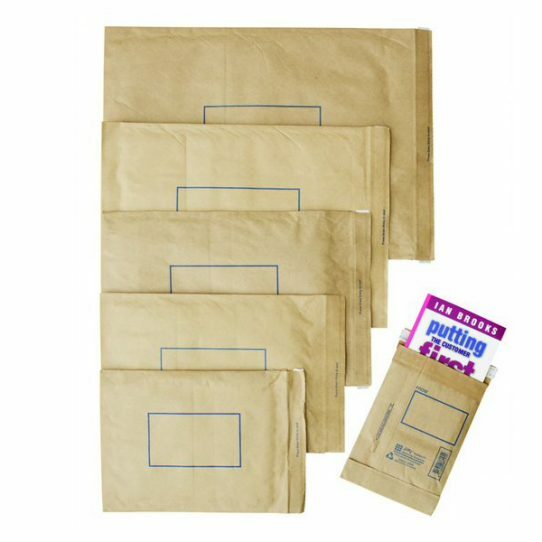 ideal to ship non fragile items that still required to be kept secure, these mailing bags are commonly used to ship artwork, images and documents. Mailing Satchels or Courier Bags are a non-padded mailing bag that are an economical solution to bag and ship non-fragile or pre-packed parcels that don’t require extra cushioning and protection. Courier Bags are made from tough plastic film with heavy duty welded seams and a flap and tape for secure closure.